Farming, which has existed since the dawn of humanity, is no longer considered as traditional and conservative as it used to be. Modern farming is digital, technological, and innovative; and with a growing number of people to feed, this trend is likely to continue. Mobile technology is already widespread in the agricultural industry, but there’s still plenty of space for improvement. Let’s see how to create an agriculture app that will optimize farming. The main goal of farming apps is to optimize farming processes. Since most features for smart farming are already available on desktop computers and laptops, extending them to mobile devices is the next logical step, allowing farmers to use these technologies wherever they are. 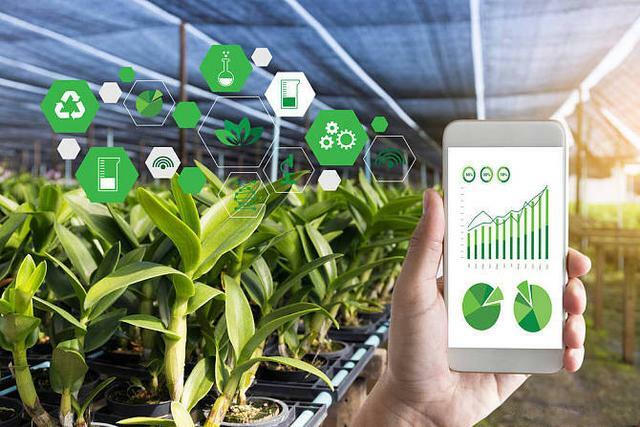 Though there are already many digital products in the smart farming market, they don’t nearly meet the demand, which continues to grow everywhere from the US to Asia and Africa. If you want to build an agri app, now is the right time. According to Zion, the global smart agriculture market will grow from around $5 billion in 2017 to over $15 billion in 2025. 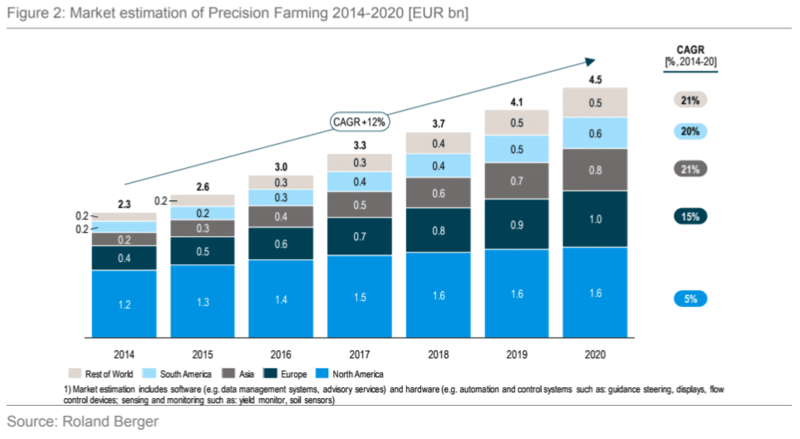 The biggest trend in the whole smart agriculture market is precision farming. Precision farming incorporates technologies such as the Internet of Things (IoT) and big data. Managing data, flying drones, examining crops for diseases, creating farm maps for precision farming, and connecting with advisors — apps make all this available to any farmer on the go. There are so many kinds of agricultural applications that it’s rather challenging to decide which features to include in your own app. Of course, the set of features you should include depends on the main goal of your app and on your budget. It makes sense to create an MVP and then add new features according to the demands of your target market. 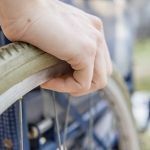 According to a study by the University of Nebraska–Lincoln, the technologies most widely adopted by farmers for use in precision farming are soil sampling, GPS guidance systems, yield maps, and computers with access to high-speed internet. All a farmer needs to take advantage of these technologies is a smartphone with internet access and a mobile app. 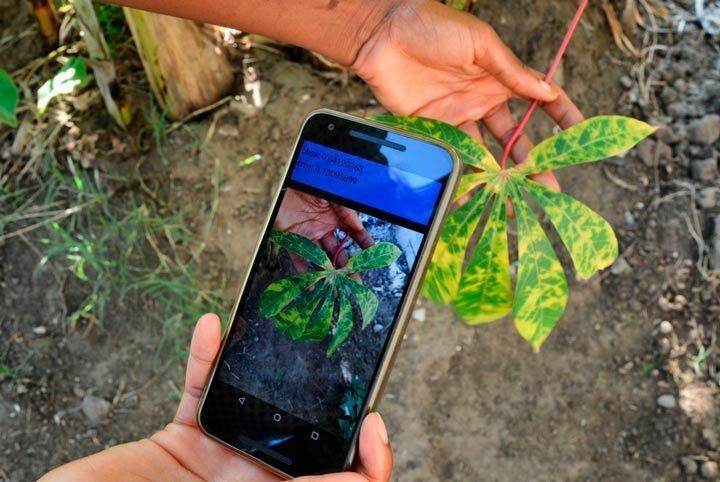 Let’s see how you can create an app for farming and what features you can include in your agriculture mobile application to make it a useful tool for farmers. It’s hard to imagine an agriculture app for farmers without a map. Mapping allows farmers to use lots of location-based features, including tracking drone investigations and seeing local weather forecasts. A location-based service can also help to divide a field into polygons to investigate each one separately and to pin locations that need extra attention. With maps, farmers can also locate their specialty crops, pesticide applicators, and so on. Drones are becoming one of the most important and popular agricultural technologies. With drones, a farmer can see where crops are healthy and weak so they can make adjustments precisely where they’re needed. Thermal cameras on drones can help to detect water leakage and find out how much water crops get. Moreover, drones can spread pesticides and deliver soil samples to a farmer from anywhere. All this makes drones popular in agriculture. 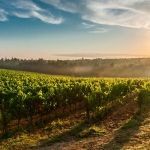 According to a forecast by the Association for Unmanned Vehicle Systems International, farms will eventually account for 80 percent of the entire commercial drone market. However, drones are subject to some government restrictions. The FAA has mandated that drones may only be flown during the day and should be visible to the operator at all times. As agricultural technologies become more and more complex, some farmers need advice when transitioning to more digital-oriented farming and trying out new technologies. This is what makes chat in farming mobile apps popular. An app called AgriSync connects farmers with advisors. 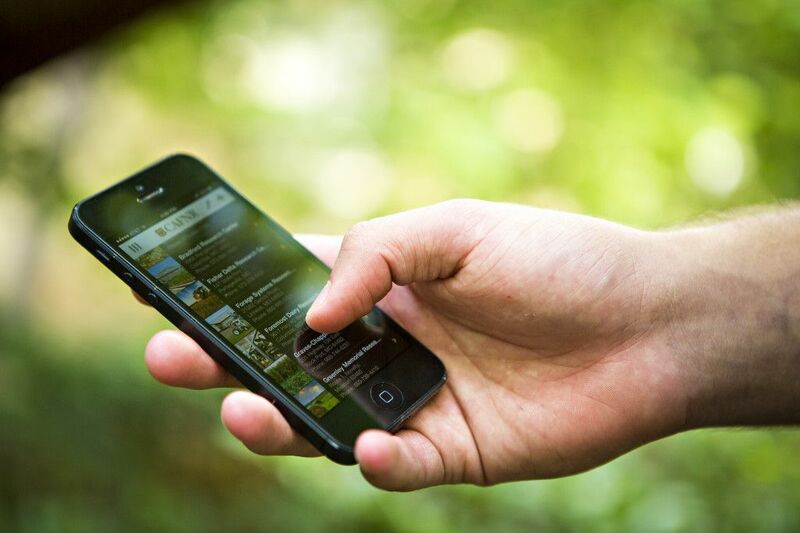 Farmers can text their advisors and get an immediate response concerning their issue. 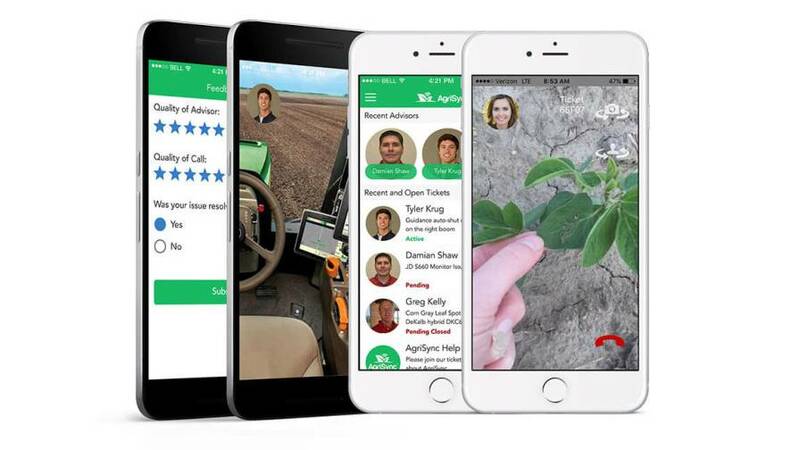 AgriSync also features video chats, allowing advisors and farmers to have live video calls. Video streaming and broadcasting are also great features for an advisor app. They allow advisors to answer common questions and allow farmers to join live video sessions. Broadcasting also helps farmers share their experience and useful tips, creating a community inside your application. 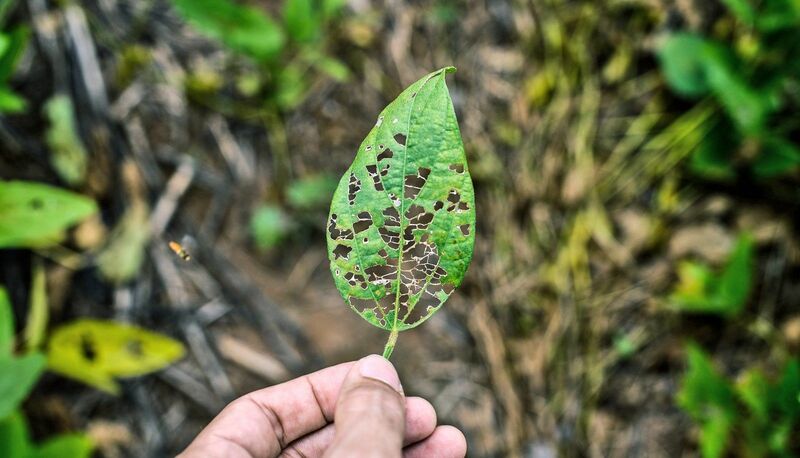 Some agriculture applications are centered around visual information and machine learning, which allows farmers to effectively recognize plant diseases at early stages, identify weeds, check nitrogen levels, and evaluate leaf damage. There are lots of open source libraries for machine vision — get help from professional developers to find out a perfect one for yourself. All this is possible thanks to machine vision, which is based on machine learning. The biggest challenge in machine learning is getting enough data for the system to learn. However, there are ready databases of plants, their diseases and so on. You can use these databases and cloud based approach to build an agriculture application and help farmers. A calendar is important if you’re creating a mobile app for managing crops. A calendar helps farmers schedule all their activities. A farmer can share a calendar with workers to keep processes neat and organized. Push notifications are a must for any mobile application. They help farmers keep track of different activities they need to pay attention to, warn about any changes, emergencies, and new data, and remind about events planned in the calendar. If you want to give even more information in your reminders, you can use rich push notifications including pictures and even maps. Though technology has made farmers less dependent on the environment, weather is still an important factor when it comes to growing crops. 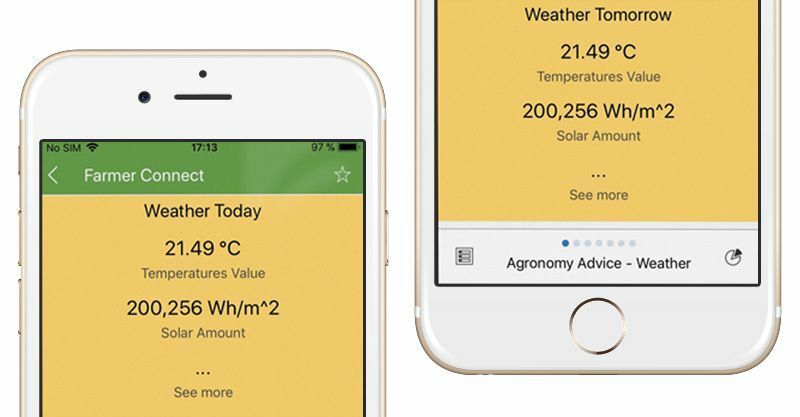 Weather forecast integration is a useful feature for an agriculture app. The key here is precise information that’s constantly refreshed: every hour at least. Some applications are marketplaces for agricultural goods such as pesticides, seeds, and equipment. Agricultural marketplaces bring together consumers, dealers, and producers, allowing farmers to find the best deals. In a marketplace app, each listing should have a photo and description of the product, delivery times, and so on. If your application is a marketplace for farmers, it should have a mobile banking feature. Integrate a payment gateway for fast and easy payments. If you want your app to be a useful reference for farmers, include a list of crops, possible diseases, and ways to treat them. 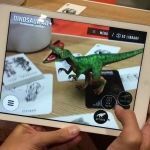 This useful content can be an addition to a mobile app focused on machine vision or selling agricultural goods. Integrating analytics is a great decision for most agricultural apps that help with managing work processes. Analytics should be informative and give valuable insights on resources, crop health, changes in weather conditions, and so on. When you make an app for agriculture, you need to remember about marketing just like any other app creator. You should also integrate other analytics for yourself to know how your app is doing. Analytics can show you how many users your app has, how much time they spend in your app, and what features they use most. This information can help you scale your application and change it according to market needs. Creating a mobile app for agriculture is a complex process, and preparation is key. What is your target region or country? Which platform is more popular it this region — Android or iOS? How are you going to monetize your app? 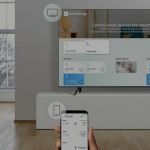 After you’ve answered these questions, you’ll need a technical specialist to translate your ideas into a defined set of features. A business analyst is a professional with strong technical skills who is able to find the best technical solution for a real-life problem. Usually, the result of the business analyst’s work is a technical specification: a formalized document that contains all details about the development process including features, deadlines, price, team members and more. A technical specification provides instructions for developers and serves as a guarantee for the client that they’ll get exactly what they expect. If you want to create an agriculture app, this step is compulsory: it will help you to develop a farm app, control the process, and test your project. At this point, developers start to prepare everything for the project, from the backend and APIs to cloud storage, third-party services, and the app architecture. The preparation stage is one of the most important for a complex app because developers need to think ahead and create a foundation with future scaling in mind. At this stage, the farm app development starts. With a slight delay, the quality assurance team starts to test the application, feature by feature. Testing an agricultural application can be a challenge, as it’s meant to be used outside in the field. That’s why you need to make sure your team has experience testing products in real-life conditions. This is when the world finally sees your app. Once your developers make sure the app meets all app store requirements, you’re ready to deploy it and start getting statistics. Your user acquisition strategy will depend on your target market. The best solution is to market your application directly to farmers with the help of traditional marketing and highly targeted digital marketing. Agricultural apps development doesn’t end with deployment. No application can survive without constant maintenance. As new technologies and frameworks emerge and the world shifts to new operating systems, your app has to go with the times. During the maintenance phase, you can also improve your features and develop new ones — or make slight changes to your project. This will ensure your app stays relevant and brings maximum value to your users. There are many types of agricultural applications that solve different problems and help farmers work smarter and get great results with less effort. Though mobile software is used in many different ways in agriculture, there are some areas where mobile technology appears to be particularly useful. Online and offline software for drones, marketplaces, machine vision systems for disease management, and location-based apps are some of the current trends in the world of agriculture apps. If you’re consider entering this emerging market and you want to make your own farming app, you should start planning your application as soon as possible. You can visit this article to find out more about the work processes in Mobindustry. Are you planning to expand your agri business online? We will translate your ideas into intelligent and powerful farming solutions.